Agar is a red algae and a unique vegetable source protein. 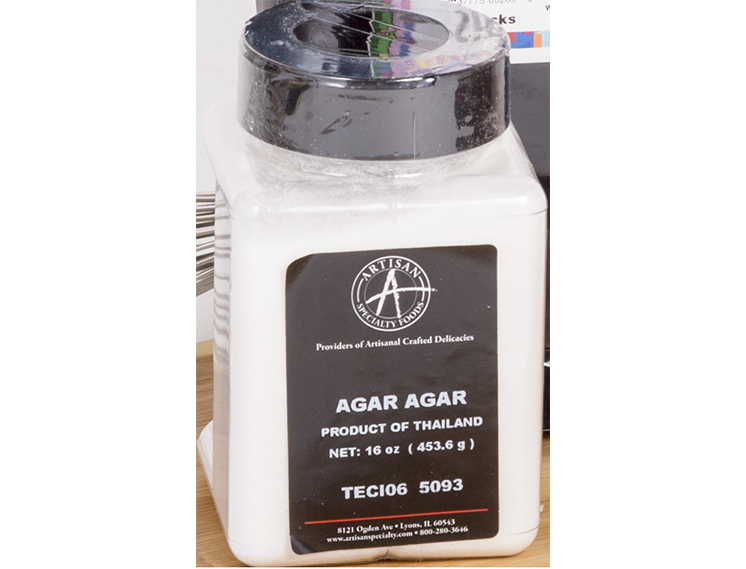 Agar has been used for centuries and is referred to as Agar Agar. Thickens your dishes, can be used too make a gelatin with water or fruit juice. This technical product helps to bind together all elements of your pastry mixes.